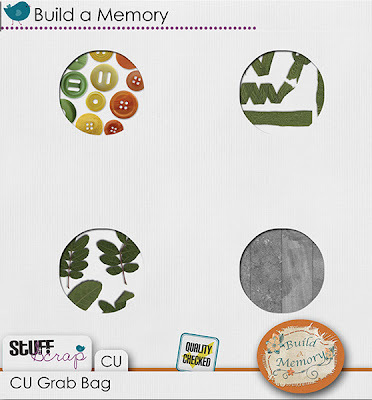 This time I have a CU sample freebie for you, that coordinates with the Buttons pack that comes in the grab bag. On July 1st each part that is in the grab bag will be separate and go to regular price so hurry up and grab it while it is in this great price. Just click the image to download and enjoy! Thank you Anisah, I just enclosed them in the download link.